BOGO WEDNESDAY – Honey, Breathe. This is my favorite BOGO so far! 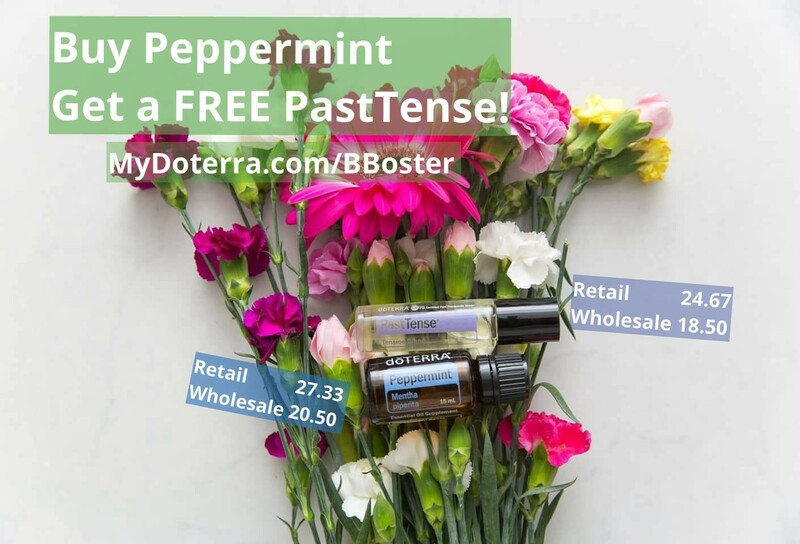 🍃Buy a Peppermint and get a FREE PastTense! 🍃Peppermint oil is an essential basic to have around. Use it for head and neck tension (which as we know, can cause lingering aches), for cooking, tummy upset or favoring tea! 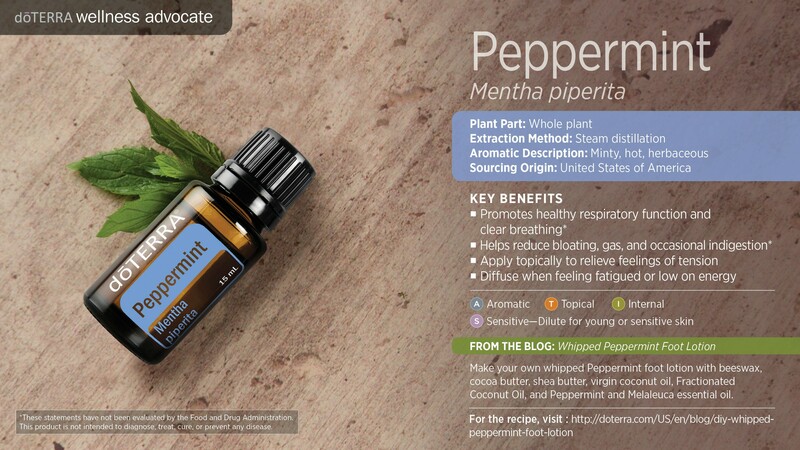 Peppermint is so versatile and helps with so much. 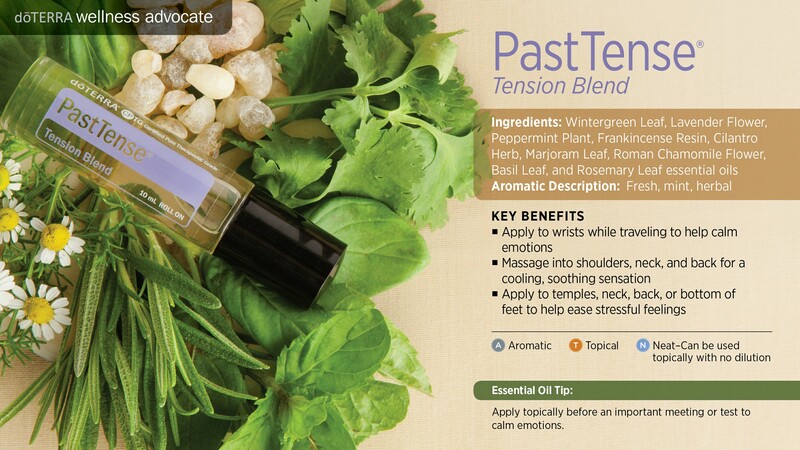 🍃PastTense is probably my favorite roller bottle! It is for muscle tightness. I use it on my shoulders, neck and back to help ease all that tension. I get tension in my head and neck which seems to send discomfort to my eyes and this helps me every time. Buy buying them retail you will save $24.67 by getting a FREE PastTense. If you decide to go Wholesale (a $35 membership fee for the year) then you could GET BOTH ITEMS for $20.50 and save $31.50 over all! That almost pays for your membership. Remember from the video yesterday that anyone who purchases a BOGO through me will be entered to win a Wholesale Membership. Each purchase is an entry!